For the adventurous at heart! 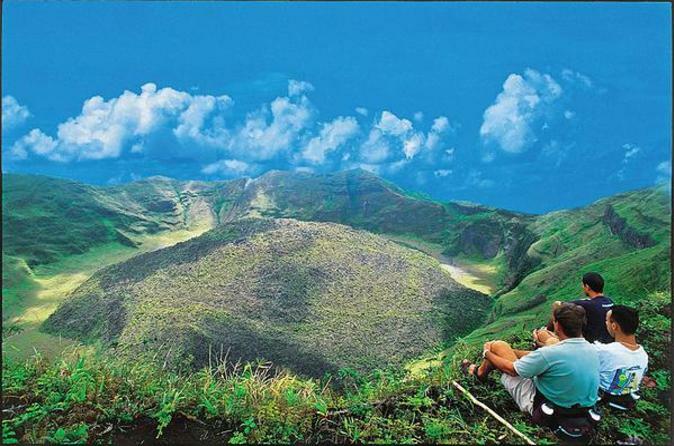 Take a hiking trip to the La Soufriere Volcano and be blown away by its awesomeness. This tour is strictly local and seeks to provide visitors with a truly authentic Vincy experience. As such, this tour exposes guests to traditional rum shops, the traditional Vincy people, traditional food and local beverage. Enjoy this half-day tour and learn how to catch, clean and prepare crawfish into a delicious lunch for you to enjoy at the end of the tour! Mix and mingle with the locals and even sample the famous "sunset" cocktail. 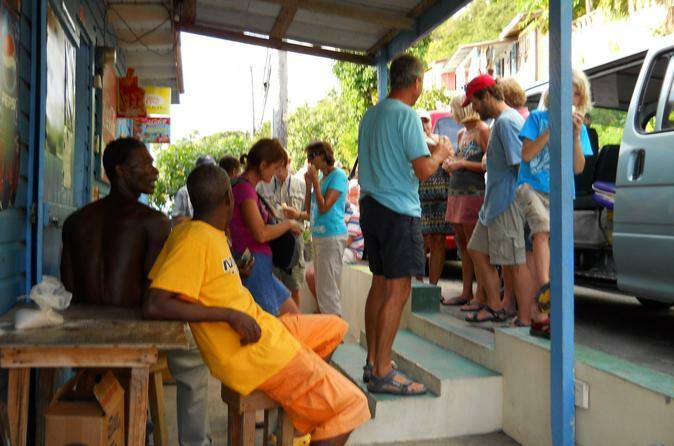 This is an authentic excursion connecting you to the direct culture of the Vincentian Island. 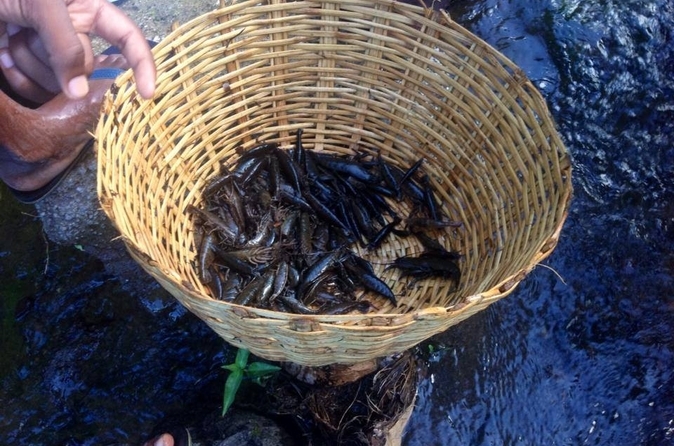 In St Vincent locals have been enjoying the sport of catching crawfish and small fish from our rivers to make delicious meals for generation.